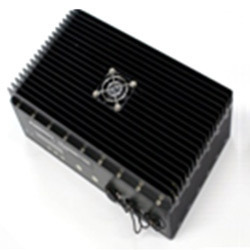 We hold expertise in manufacturing and supplying a broad range of Current Transmitters. These are efficient and can be availed in varied customized designs and sizes. Transmitters provided by us used in leveling. Along with this it have high demand in varied industry applications. Our customers can avail Differential Pressure Transmitters from us. The testing pumps are highly reliable and precise. 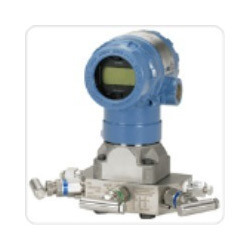 This compact differential pressure transmitter offers excellent performance and high quality at an attractive price. 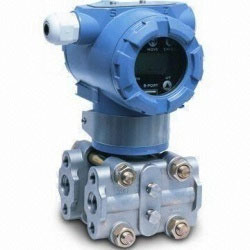 These are mainly used to monitor pressure as well as air velocity in various industries. Backed by a team of skilled professionals, we are offering Pressure Transmitters to our respective clients. We test these stringently before making these available in the market. These products are available in different models and sizes and suits the diverse requirements of the clients. These products are manufactured in compliance with both the national as well as international standards of quality. Listed in the group of world class organizations, we offer Smart Temperature Transmitter of high quality and sturdy construction. 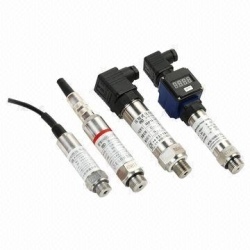 Available at affordable prices, our range has a downscale sensor for failure protection. Our products are known for their reliability, quality and durability. These are designed by the professionals to fit inside many compact thermo well protection heads. 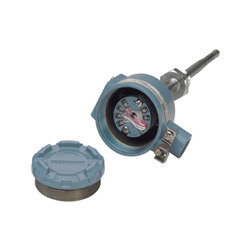 Available with us is Rosemount Pressure Transmitter manufactured with multi-sensor technology. The compactly designed product range can be availed with display or without display. Fabricated using high quality raw material, the range is used in varied industries like water and sugar industry. Their exact design and preference of components make these instruments precise and reliable for a long functioning life. 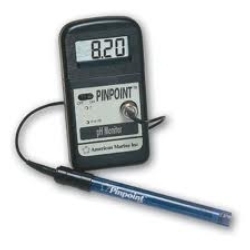 We deal in superior quality microprocessor based PH Transmitters. It has very stability, reproducibility & continuous duty cycle. It has very stability, reproducibility & continuous duly cycle. Owing to our profound technical expertise and vast resources, we are capable of custom-designing and manufacturing these transmitters. Supply 3 1/2 Digit, 0.5" 7 Segment display - for process value. 7 Segment display- for channel Indication 5 mm round red LED - for alarm 6 trip. Compensation Alarms Relay output - 5 Amp. rated 8 relay output for individual channel. 4 relay output Hi & Low for two groups. Looking for Digital Transmitters ?